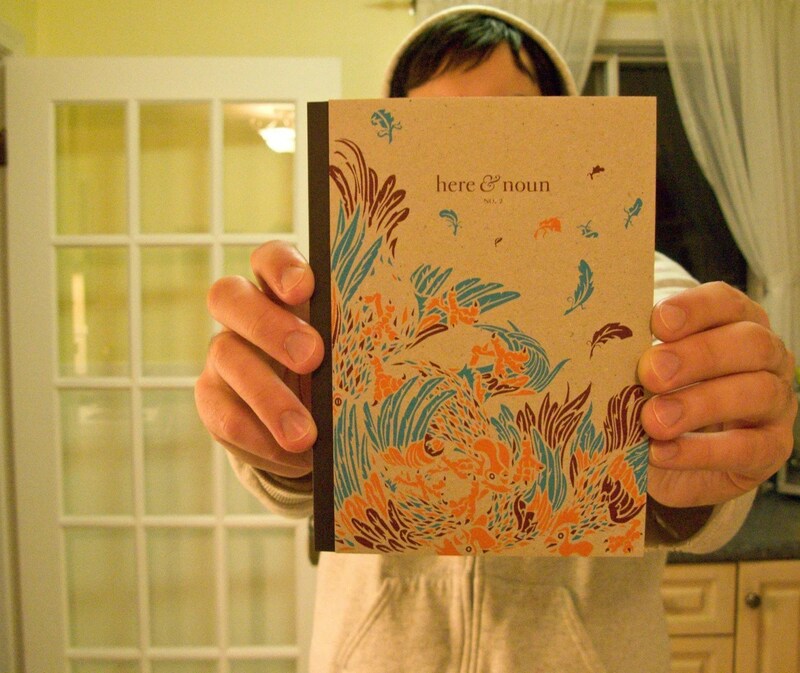 Issue 2, by Here & Noun. I already made some posts on self-published books (here and here), but of course, there’s always more to discover! I’m throwing in a few zines too this time! Now, I never read all of these yet, but I hope to get a chance to soon, because they all look very interesting! 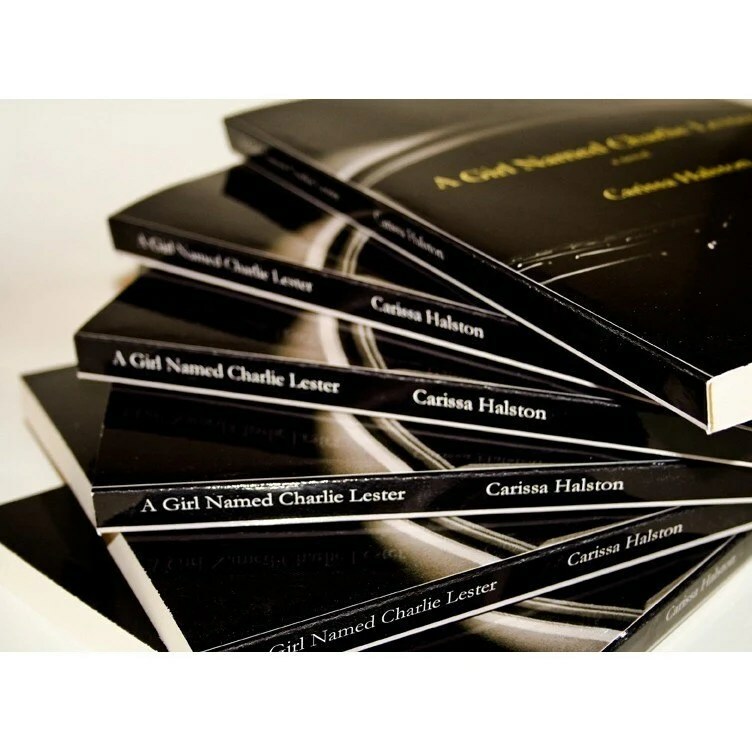 A Girl Named Charlie Lester, by Carissa Halston. 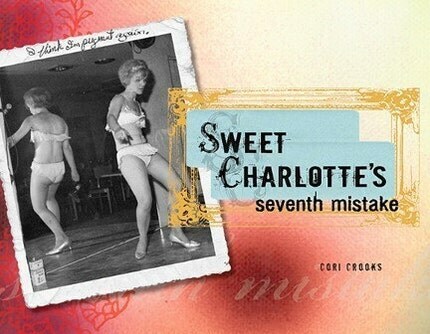 Sweet Charlotte’s Seventh Mistake, by Cori Crooks. 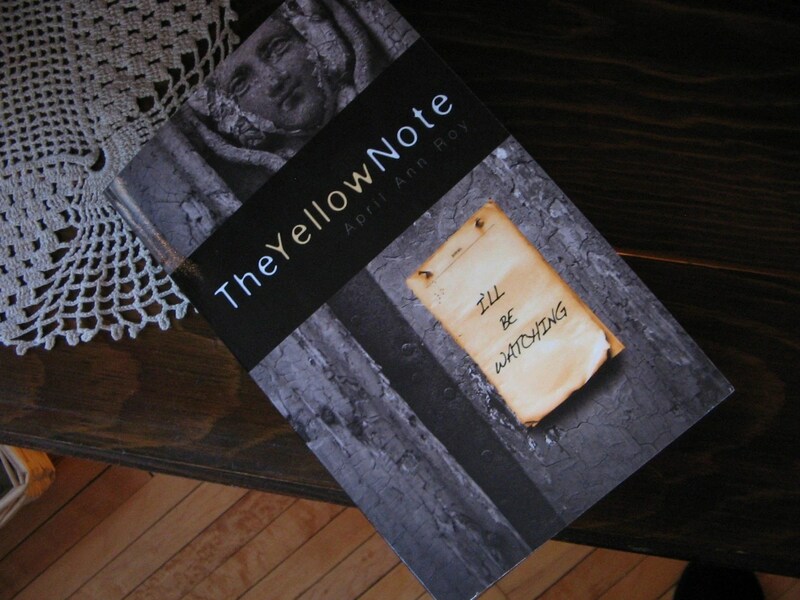 The Yellow Note, by April Ann Roy. 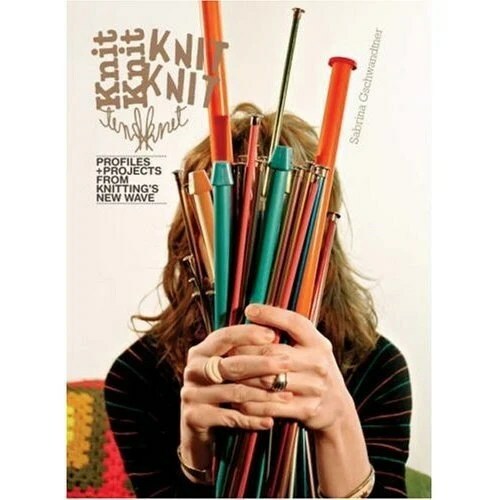 Signed copy of Knit Knit, by Sabrina Gschwandtner. 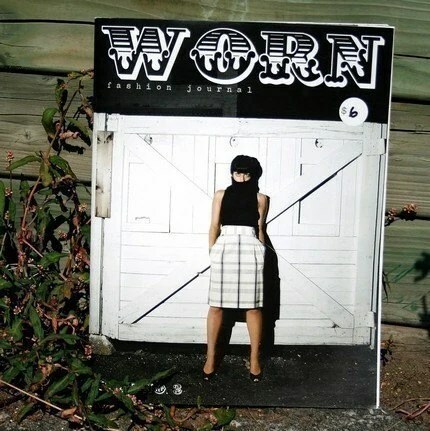 Worn Fashion Journal, by Worn. Sometimes I like to do “customer appreciation pictures” to leave with my feedback of purchases on Etsy. And since I love to photograph some of my food moments and put those in my Flickr Food Set, this one was a given! So anyway, all this to talk to you about 2 fabulous new things I ordered and received in the mail recently. 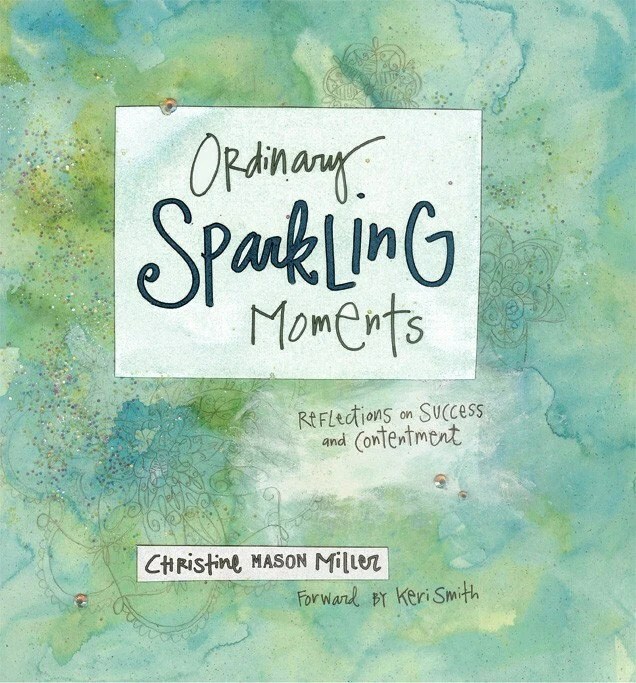 First, the “Ordinary Sparkling Moments (reflections on success and contentment)” book from Christine Mason Miller, aka SwirlyGirl. O.M.G. I loooooove this book!!! It is SO inspirational, motivational, beautiful, meaningful, and relaxing. Yes, relaxing!! Everytime I read a few pages, I feel so much more relaxed and positive and inspired, like it’s a magic potion or something! lol! The illustrations and collages are also wonderful!! Everything just fits, like some puzzle pieces. And me tell you one more thing: it’s not just for the ladies! My boyfriend read a few pages and liked the words very much, so this confirms me that’s it’s pretty much a book for everybody! YOU. HAVE. TO. GET. IT!! 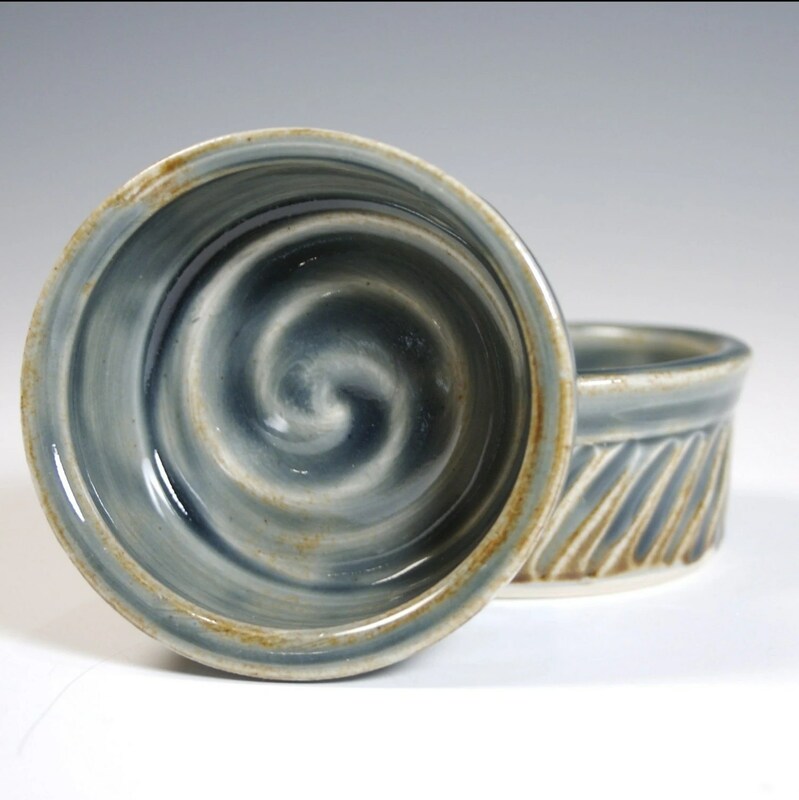 Second, I had these cute ramekins custom made for me by trpottery. 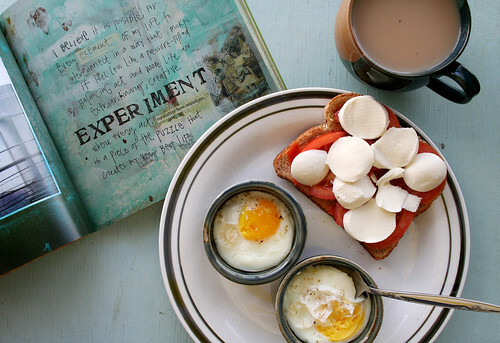 I used to almost never eat eggs, and I don’t know why but recently I started eating a lot more and love them! So I wanted some little ramekins to cook some slowly in the oven where the little salt and peppah just kinda melts in it and it’s yummy! Also check out Tara’s other shop called SmokyPendants with plenty of wonderful smoke-fired pendants. 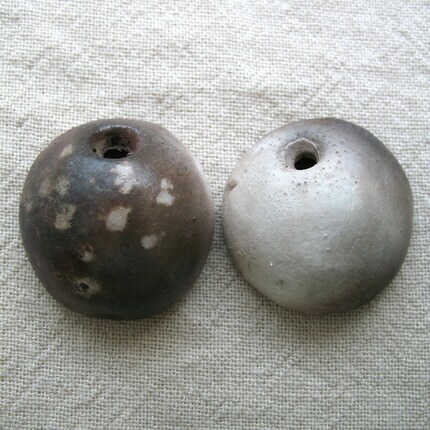 I just love smoke-fired pottery, it just has that je-ne-sais-quoi extra! This book is for any woman who has already started or wants to start your own business. I haven’t read it yet, it was launched in April, but I surely will! It’s been having great reviews from women who read it! 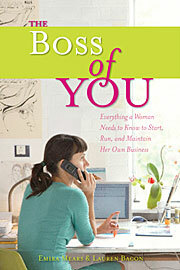 The Boss of You is a book (look inside at Amazon! ), but also a Website and a blog. Perhaps you’d like to win a copy? If so, head over to the Trans-Canada Esty Team’s blog to participate and have a chance to win! You have until June 11th! I talked about it before, I’ve been wanting to make a Blurb book for a while now! Then I had the idea of making a handmade items/shops book, featuring artists from Etsy, which would be a place I could also go nuts on the design part of it! Turns out, after a little research, it already exists! Oh well… My goal is not really to go against a similar idea, so I guess I’ll have to find something else! Talking about books, I’ve been quite book-interested lately! 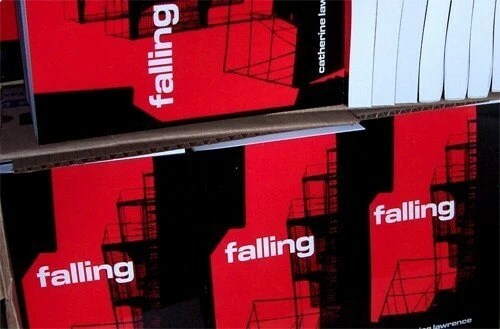 First, a self-published fiction novel written by Katherine Lawrence (a Montrealer) called Falling. I purchased it yesterday and should be getting it in the mailbox in the next few days, if not tomorrow! Seems very intense (the book deals with the complete destruction an introverted photographer named Severen experiences when he’s left by his drug-addicted girlfriend. You can read the first chapter here. ), and I can’t wait to start reading it soon when I’ll have a few minutes! Then, a photographic and conceptual book named Lines and Shapes. 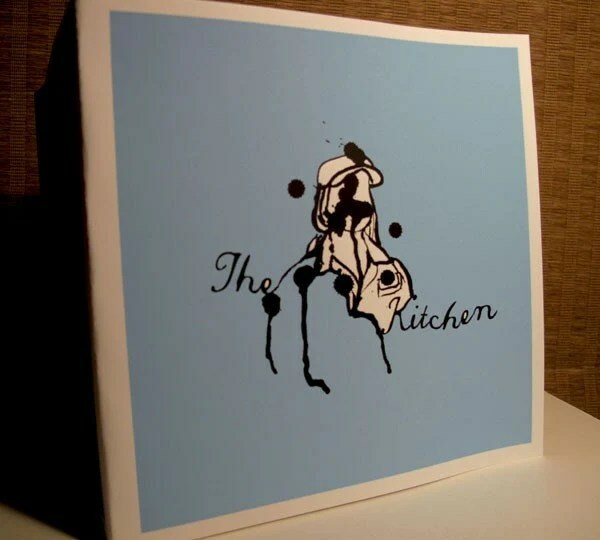 This is volume one of what will apparently be a series and features conceptual photography and objects seen by various artists (Jennifer Causey, Lena Corwin, Karen Gelardi, Caitlin Mociun, Christopher Ryan, Maria Vettese). Seems like a perfect “I’m taking a break” book just to just relax a bit! At only $21 + affordable shipping, what a bargain! 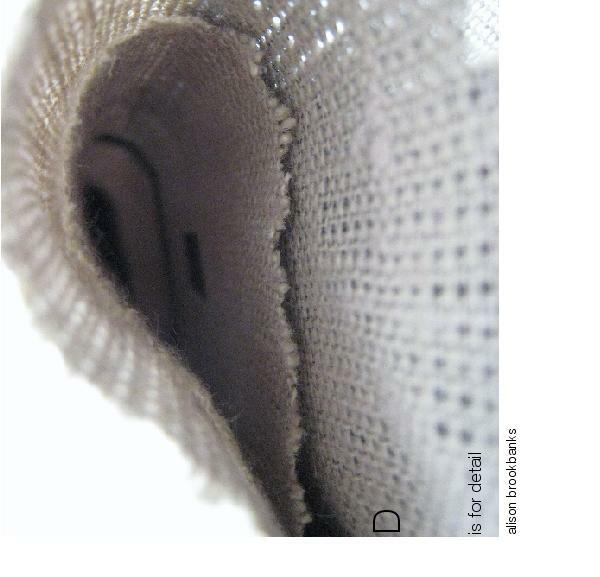 Last but not least, the photobook D is for detail by Alison Brockbanks (aka Six and a half Stitches) seems very tempting right now! I adore macro photography, and Alison rocks at seeing the world through textures and shapes! So that’s on my list as well! OMG I’m sooo sad right now!! I just learned that my favorite magazine, Blueprint, will print out it’s last issue Jan/Feb 2008. Why, oh, why?!?! They will include some Blueprint-like content in Martha Stewart Wedding Magazine… Why!? I don’t wanna get married, I want Blueprint!!!!! I love mags! Not the car wheel things, the readable kind ones! Online mags, printed mags… and now I love PDF mags! So much selection on the PDF-mags.com portal, from everywhere in the world, in many languages, so less paper and trees used (the earth will thank ya! ), so much different styles and subjects… It’s like a mag-heaven! Just download your seletion, and read! If you want to print it, do so! At least, it’s print on demand, which is also much better for mother earth than just printing tons! 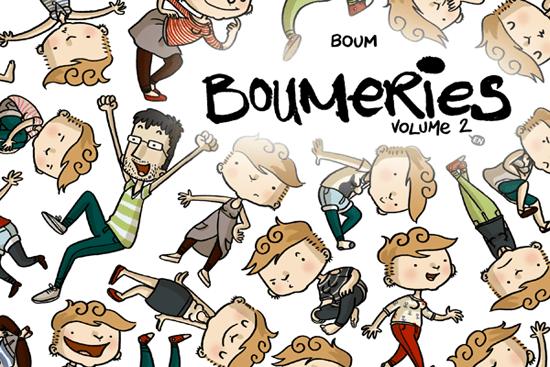 And if you do a mag, submit it! One thing I think is missing: a search engine or some sort of screening tool! It would be great to be able to select mags from their language or the subjects they are about!